Our home is a fortress for our souls: the place where our genuine feelings resound back to us in each moment. “I need space”, says the wilderness of the spirit, when a home becomes a capsule of locked feelings. As if the walls remind us of truths we have left untold. The “Lost and Found” is in the gaps that occur when we lose sight of love – love for another or for ourselves. Or that universal love that makes us compassionate to every being. The ultimate love, to which wonders and miracles are the norm. So how come our homes turn from temples to prisons sometimes? All of a sudden, we want to break free, pack our bags and take off, in the hope of finding moments of stillness. When we trace back the route to ourselves, it’s time to come home and step in through the door of that temple again. We make a stop right there, between every twenty-four hours or when we break the journey between each vacation and the next challenge in life. Being at home is a ritual and our homes save us. It’s there we realize love was never lost, peace has always been within. Our minds have tricked us once again. We find a break from our restlessness in simplicity. 1. Is the place you want to go where you truly want to be? Remember when our childhood plays lasted for hours? No time was ever lost then. Now we are so used to speaking about everything in terms of time and miles spent on our way to something. What an unfair game of US vs. TIME! Even if we might be losing sometimes, remember the hearts of those near and dear to us always find their way back. 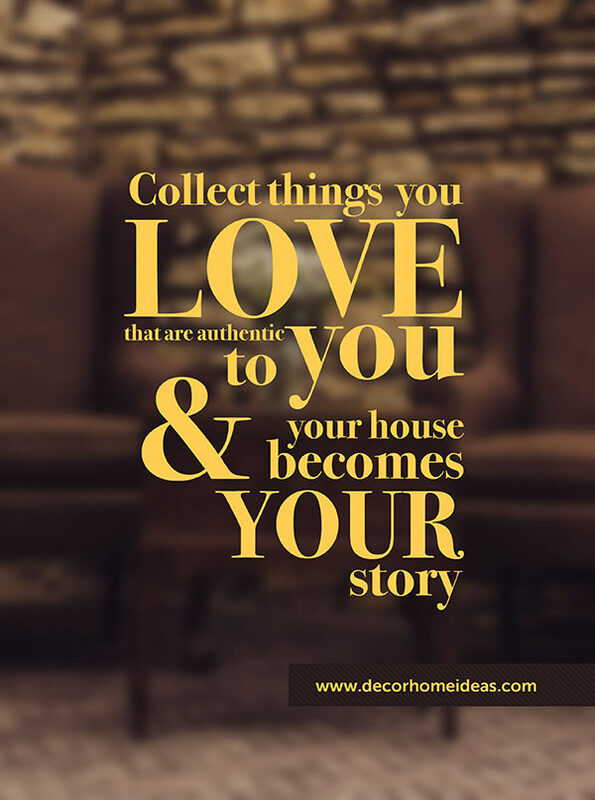 From cafes, bars, shops and hotel lobbies we have all started mimicking the happiness of our homes. There are thousands of “homemade” cakes, dishes and sweets; coffee mugs that would say your name. 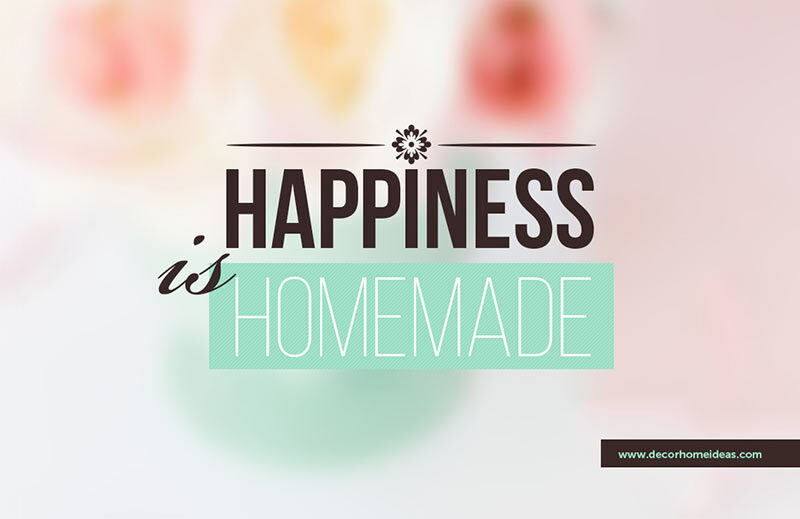 But in reality happiness really is homemade. 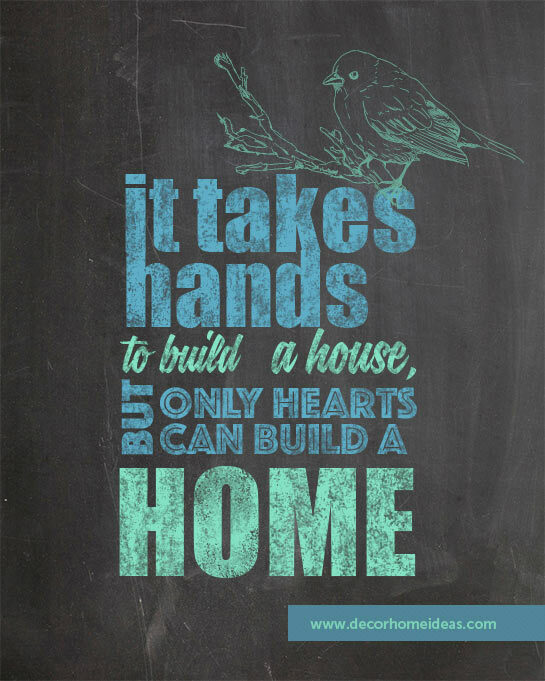 Our homes are our holy ground, they save us from the rhythm of urbanization and the unconsciousness existence. Happiness is a plant cultivated at home. And while we were dreaming of sugary treats as early as point 2., let’s admit it! We all have those moments when our six year old self breaks with uncontrollable laughs. Eats too much of that Nutella jar and not enough greens. WE spoil ourselves. And we love it! You know what? That’s okay! Perfection equals sadness. Leave the sugar police off duty for a moment and live a little! Our homes are our safe havens, so put the curtains down and go get a spoon right now! 4. I need a spa, an ashram or a cave – not a home! Your loved ones are a bit too loud at times? Guess what! Everyone has been there. You’re meditating, chanting mantras, writing or reading. Or, God forbid, simply enjoying a moment of silence. Three sentences silence seems to have disappeared way too quickly. The conversations spirals and you just don’t think it’s that important. Hold on there! If you manage this well enough, there might be a chance that your inner peace comes home sooner than you think. What happens when the reasons for some occasional noise in the house leaves the nest? 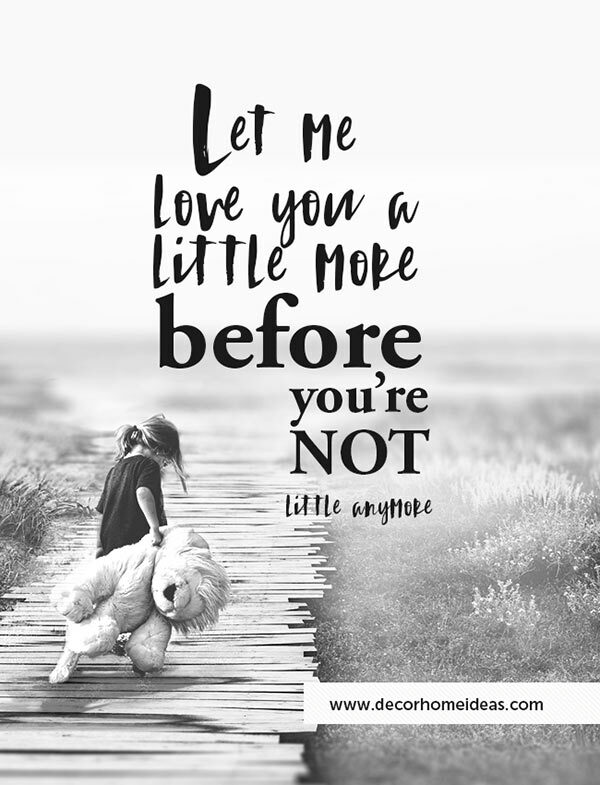 That frightening thought seems to pass through every parent’s head and a house seems emptier once the little one is not so little anymore. Those are the moments when just want to hold them in your arms forever, before your memory projects way too far ahead. Little by little, we realize that no matter how intelligent, educated, trained or healthy we get, we are truly at home when we feel devoted. Ambitions don’t go a long way, there is no warmth there. 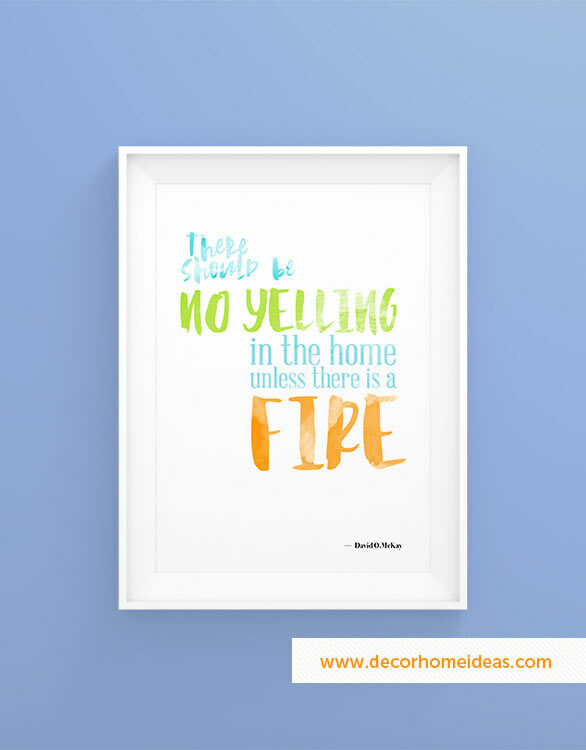 Our hearts create the warm and cozy atmosphere in our homes. 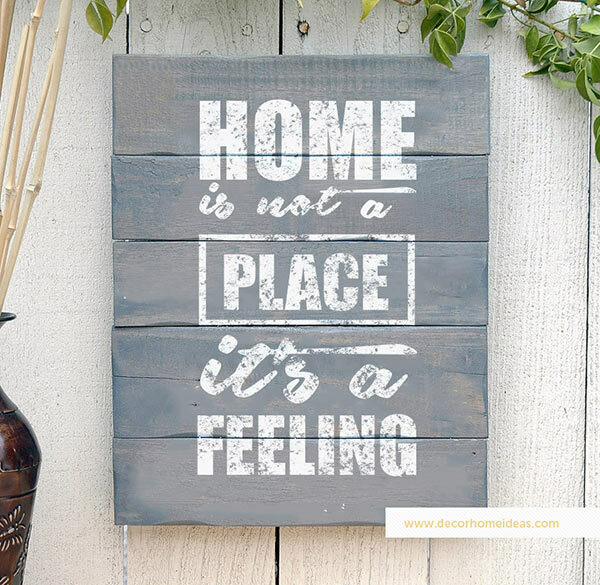 You may be able to buy any property in the world and never truly feel at home. A house becomes an accessory, a symbol of style, but no substance. 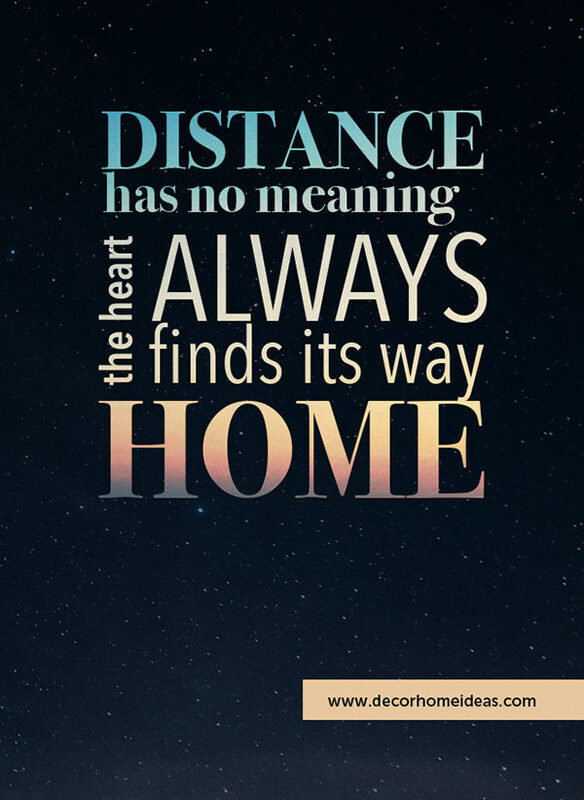 A home is always a matter of the heart. Most of the “cool, calm, collected” people are in touch with nature. People, who nurture, believe and cherish nature’s gifts, are the ones to grow a garden. 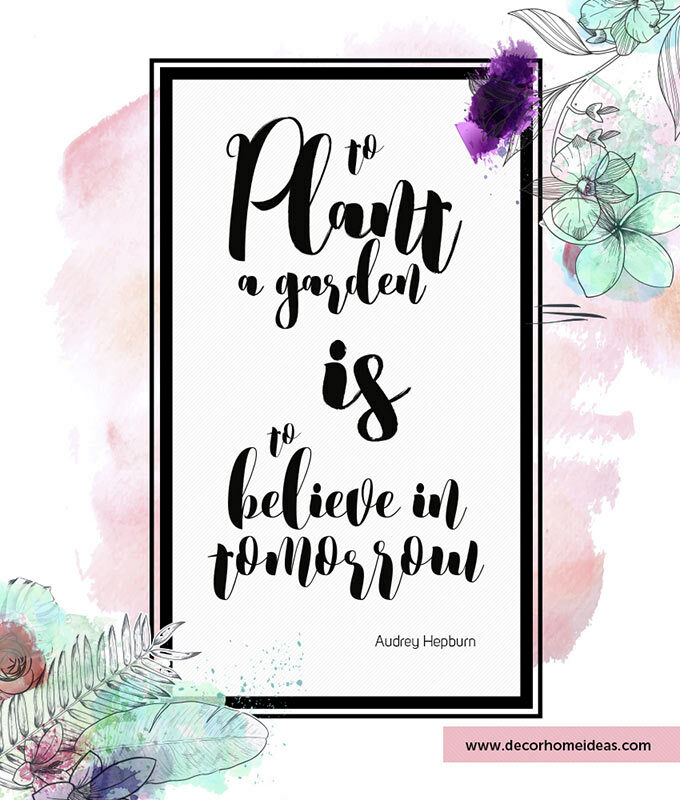 In fact, gardening is one of the most grounding and lovely experiences. Look at a person’s garden and you will know – a humble or an extravagant persona; a dreamer or perfect architect of love. Collect memories, not things, but if you do start collecting things – pick those that speak to you! You know the feeling when you enter a house and curiosity kicks in. 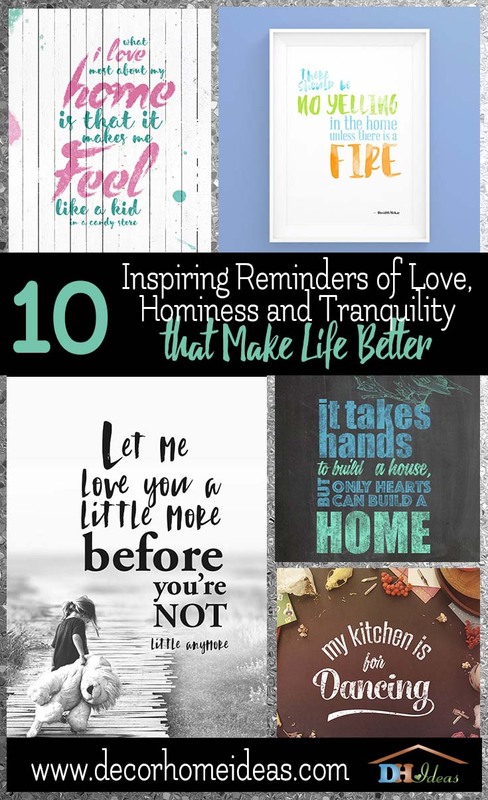 You don’t want to be too rude, but you take a long look through the book titles, the sofa, and the paintings – all those little hints of who that person is. Whether you’re off to buy yourself a piano or Ikea pillows, the important part is that you don’t feel like tossing them out in a week. Be authentic and choose wisely! Take this literally or figuratively, it’s up to you! 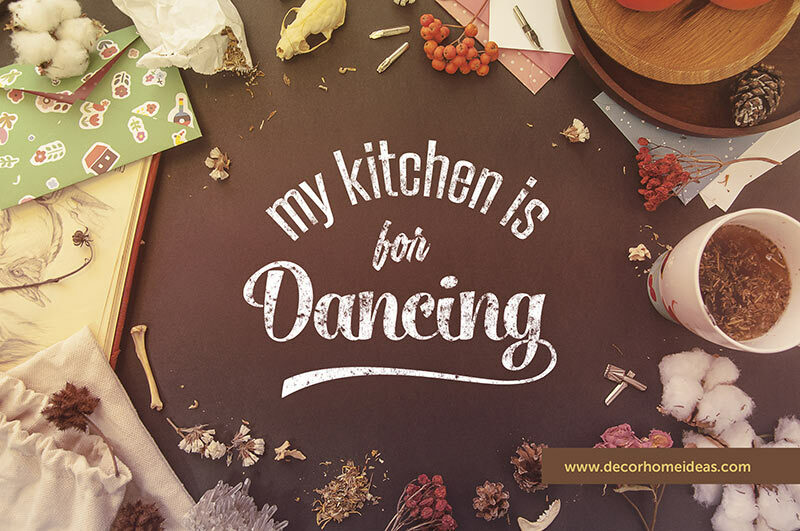 One of the best dishes of a friend are cooked while he’s right there dancing while making culinary magic. Being inspired makes things easy, light, and delicious. Whether it is food or a conversation, there’s a magical dance happening right there. We go through so many changes, cycles and beautiful moments in our lives. The sweetest of all is being at home – whatever that is to YOU. 20 Amazing Paper Decorated Mason Jars For Cozy Home!